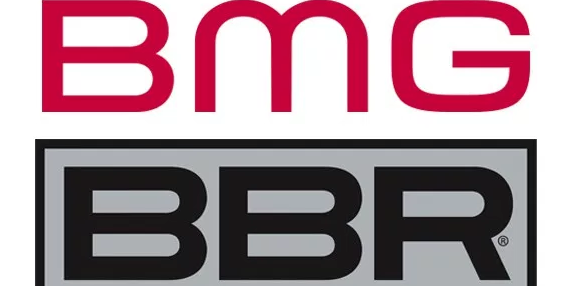 Five employees have exited BBR Music Group, following the news earlier this week that the music group’s Red Bow Records imprint has folded. Exiting staffers include Neda Tobin (Red Bow Director/National Promotion), Jeff Davis (Red Bow Director/Northeast Promotion), Jim Malito (Broken Bow Records Director, National Promotion), Allyson Gelnett (Stoney Creek Records Director, Northeast Promotion) and James Wesley (BBRMG Secondary Promotion). A full update on personnel changes at the label group is expected this week.